On March 27, India conducted its first successful ASAT missile test, storming into an elite club of 3 nations- the United States, Russia and China, with a capability to disarm and disable enemy satellites. However, countries like China have had a head start in this technology propelled by a robust Ballistic Missile Defence program and heavy investment and development into hypersonic propulsion programs that have worried countries with similar designs, particularly the United States. China has at its disposal the HQ-19 midcourse interceptor that can target ballistic missiles possessing ranges of up to 3,000km. The US Department of Defense was of the opinion that “an HQ-19 unit may have begun preliminary operations in western China”. An HGV could be launched from existing Chinese missiles such as the DF-11, DF-15, DF-16, DF-21 or DF-26. However, the 1,500km-range DF-21 seems best suited for China to add HGVs, bringing all of East Asia within reach when the HGV’s own 1,000km range is added to the missile’s range. HGVs could be fitted with either conventional or nuclear weapons. Even the mere kinetic impact of a device hitting a target at Mach 5 would destroy hardened underground facilities. They could thus perform decapitation strikes against key command nodes. Key agencies involved in China’s counter-space programs are CASIC (China Aerospace Science & Industry Corporation), CASC (China Aerospace Science and Technology Corporation ) the China National Space Administration (operated by the PLA Air Force). 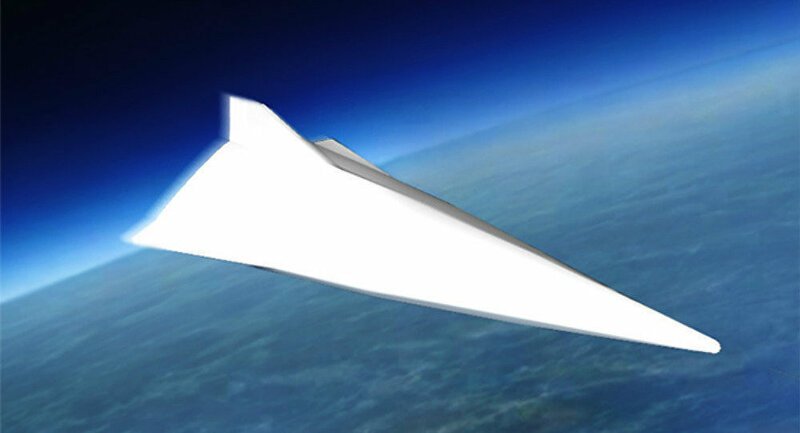 The defence analyst organization IHS Jane’s assesses counter-space technologies to be the most important to China over the next decade, even more so than hypersonics and directed-energy weapons.